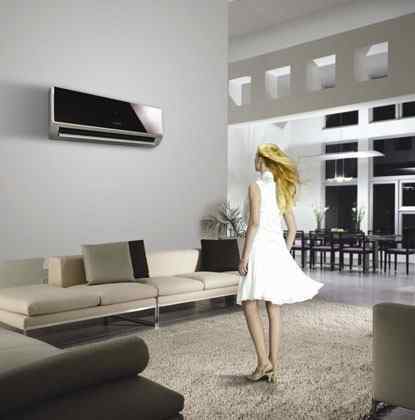 The Amana line of Air Conditioners includes the Amana 5000, the Goodman 100, Amana 1000, and others. These are the three that are the most predominate when it comes to purchasing a new air conditioning system. Amana Air Conditioners will provide your family with extremely energy efficient cooling for many years. Amana Air Conditioners can be serviced by our air conditioning technicians in the Kitchener-Waterloo, Cambridge & Guelph areas. Simple service of an existing Amana Air Conditioning system, such as replacing/pumping Freyons into the system.